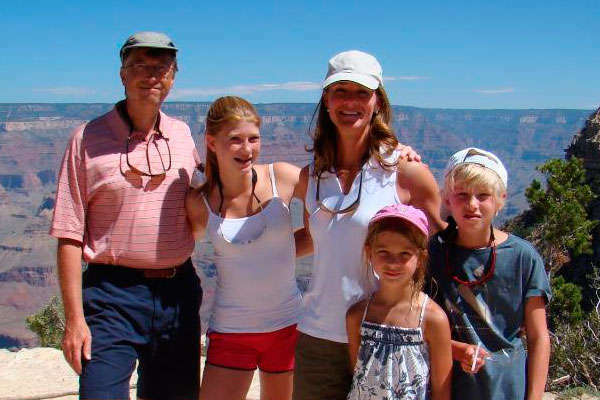 Bill and Melinda Gates have three children, two daughters, Pheobe and Jennifer, and a son, Rory. Bill has a net worth of $85 billion while Melinda has $51 billion. However, they give the majority of their income to charity. But, the Gates have set up trusts for each of the children with $50 million each when they turn 21 years of age. After their father passes away, they all stand to inherit a great deal more since his income is steadily rising each year and he has them all in his will.